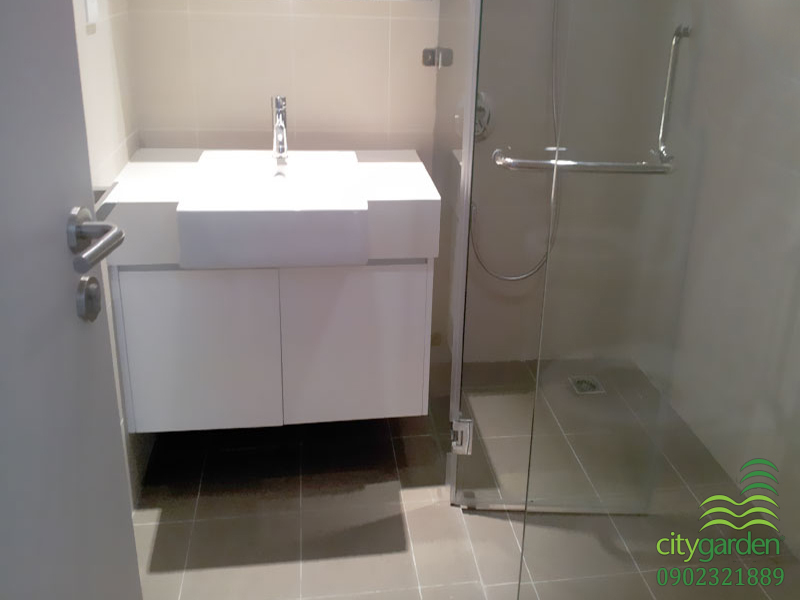 City Garden apartment for rent on 7th floor with total usable area of 70 sqm. 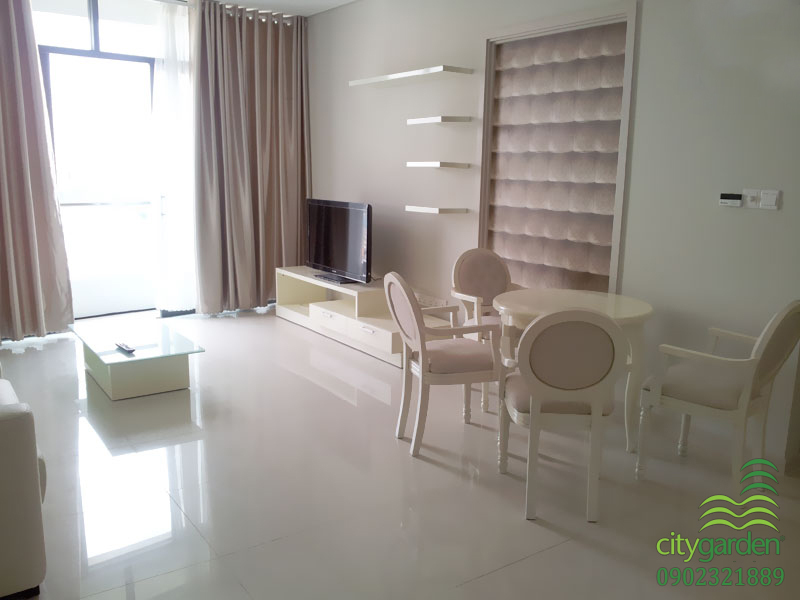 The whole this apartment is designed with white color and polite style, full of lovely and new furniture such as air-conditioners, refrigerator, mattress, blankets, dressing table, sofas, curtain, glass table, big wardrobes, kitchen cupboard, TV LCDs, … including 1 bedroom, 1 bathroom, kitchen and a small dining table in the living room. 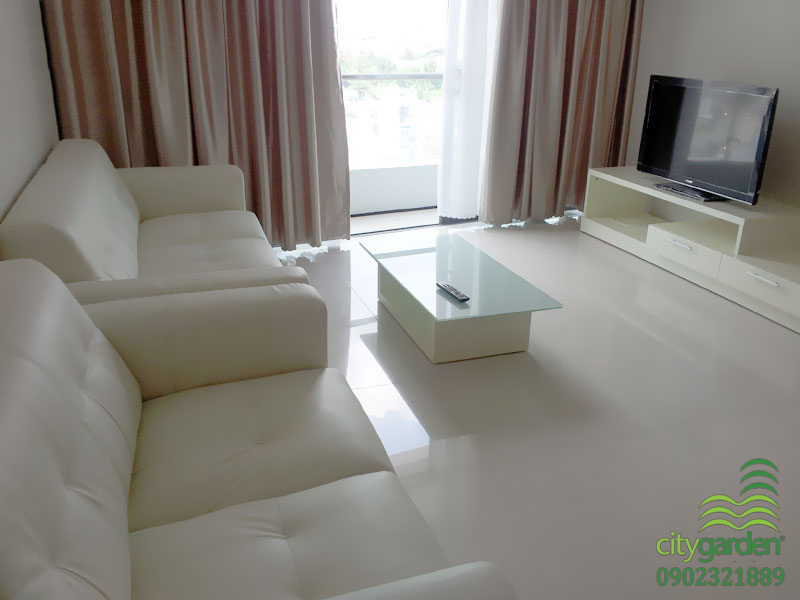 The City Garden apartment has beautiful view to overlooking the fantastic scenery of city and “blue-crystal” swimming pool. 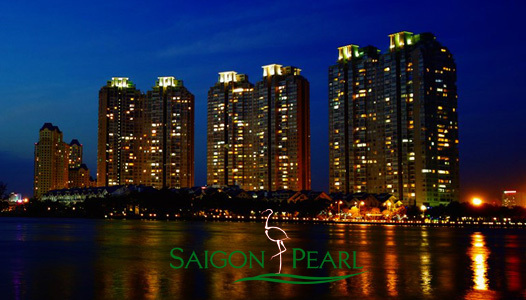 From City Garden apartment, you only take about 5-10 minutes to go to famous places in Ho Chi Minh City. 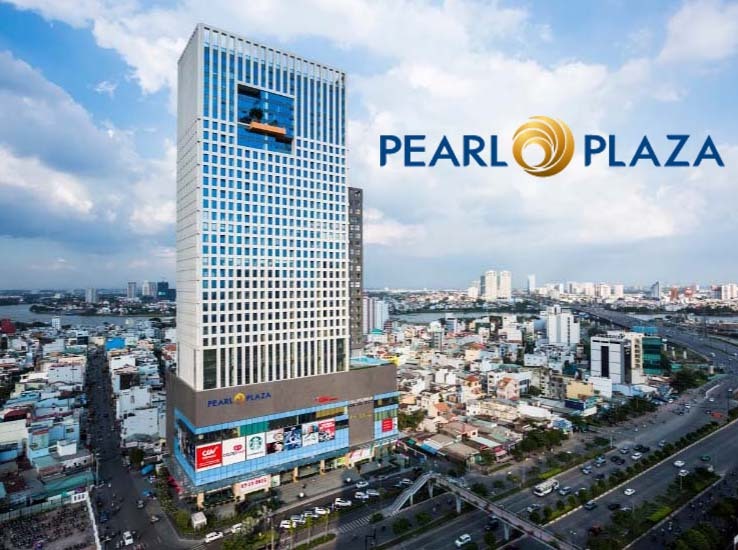 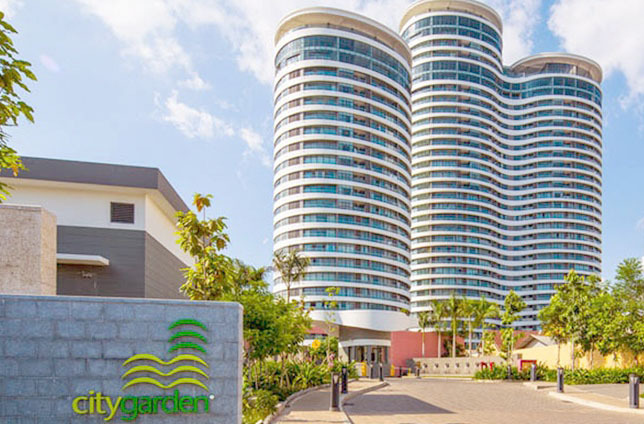 Not only that, around City Garden apartment is the educational facilities as well as other healthcare services such as kindergarten school, junior high school, spa, gym center, Van Thanh Park, restaurant, convenient store 24/7, ... will provide all the high-quality services that you need. 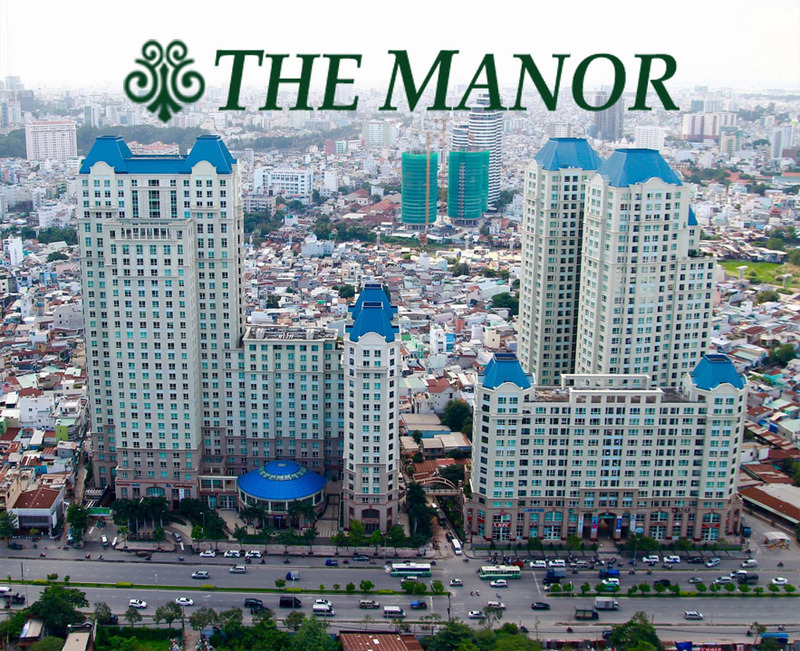 City Garden apartment is one of the first projects of condominiums which has a lot of green areas in Ho Chi Minh City. 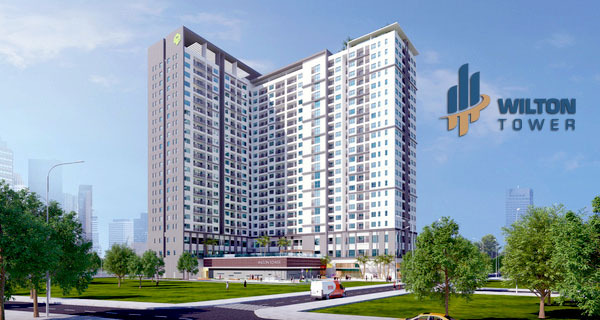 Surely, you and your family will enjoy a modern and healthy life in here. 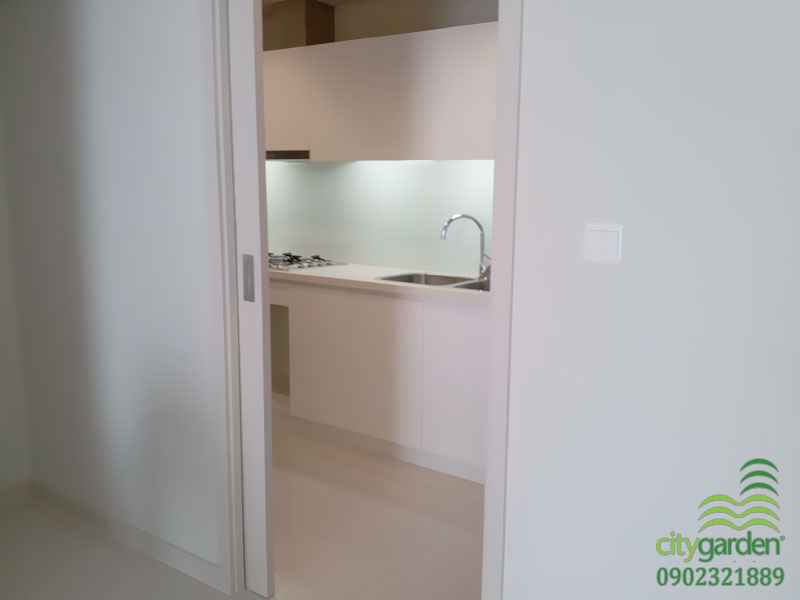 The rental price of this City Garden apartment is just $ 900 per month, you will live in a space with 70% usable area of planting trees and can experience the perfect amenities. 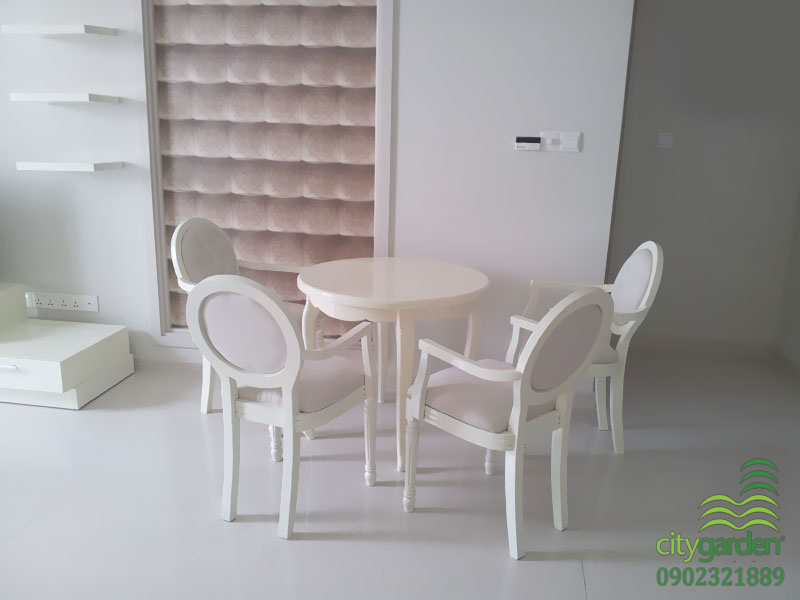 Don’t hesitate to contact us for further information about City Garden apartment and free in consulting, you will be consulted quickly and effectively by leading of real estate professionals.